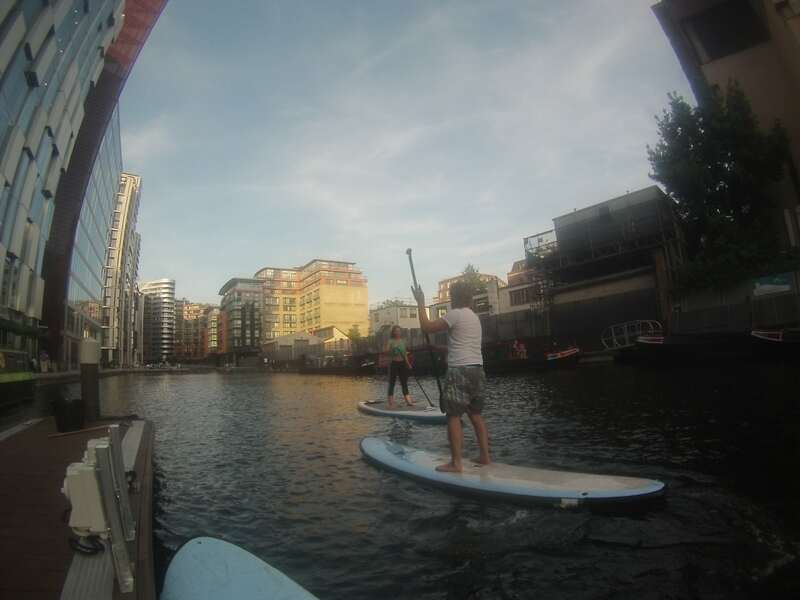 One of out favourite SUP tour operators in London is active360. They have four locations in London (Kew Bridge, Putney, Paddington & Brentford) and offer a wide variety of SUP options. Team eola went to have a go, so we could give you first-hand details on what it was like! Below, our CEO, Callum Hemsley gets to grips with his paddleboard with fellow team member Daniella Camilleri. The surroundings for the tutorial part of the session were somewhat majestic, with the towers of Paddington on either side. For some people it was their first time on a SUP board, but within 30min they were cruising along with no problems - it looks more difficult than it is! If you’ve ever wanted to give SUP a go then we’d highly recommend booking a lesson with eola - you won’t be disappointed! If you go through the link below, we will even give you a discount! Although it may surprise you, there is a burgeoning paddleboarding scene in London; from traverses through country areas in the West, to the canal in the North, and the docklands in the east, there is a wide selection of great schools and providers you can go to easily. 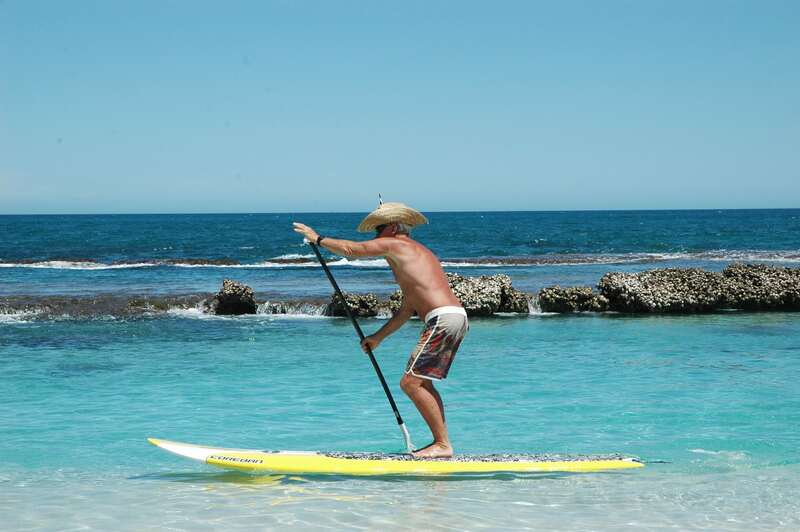 For those of you who haven't been paddleboarding before, it's a very accessible sport, regardless of your fitness level. The boards are generally very stable, so even if you're as clumsy as I am, you still aren't going to be spending much time in the water. 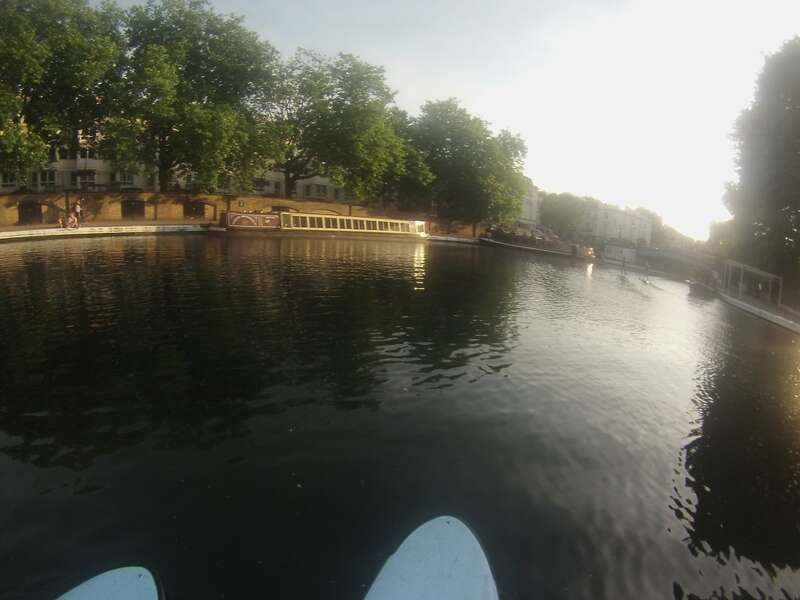 The team at eola went paddleboarding in Paddington recently, and of our group of 20, only 2 people fell in! Even then, both of those only fell in right at the end, when trying to get from their boards, to the dockside. Enjoyed this? Free this weekend? We have the best deals for adventure sports across the UK.